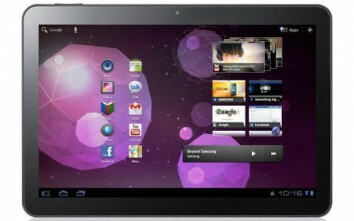 There is no doubt about Android-based devices becoming more and more popular. 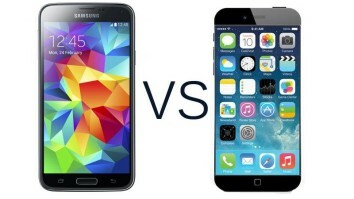 And amongst the Android-based devices out there, Samsung does seem to have an edge over its competitors. 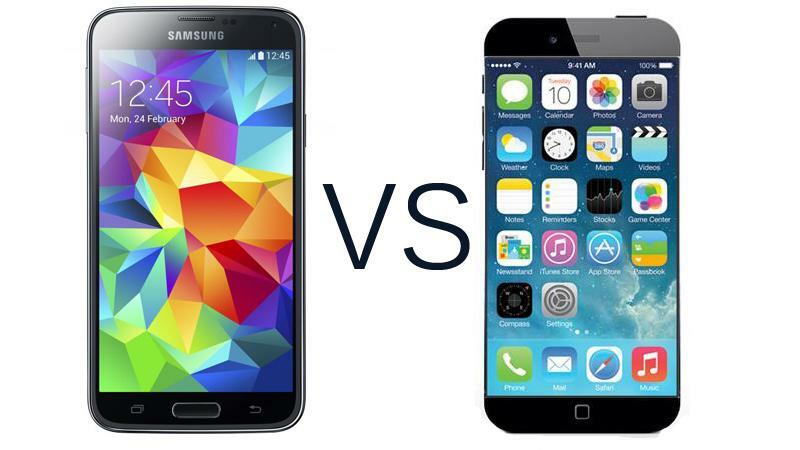 The Samsung Galaxy Tab and the Galaxy S are perhaps two of the most sought after gadgets in their respective categories (maybe next to the ubiquitous and more expensive Apple products). With the rising popularity of these devices, it is but expected to have users on the constant lookout for improvements and updates. And speaking of updates, it looks like Samsung Galaxy Tab and Galaxy S (as well as other gadgets in the Galaxy line) users are in for a treat in the very near future. 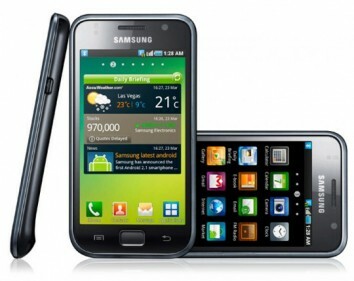 That is, the Android 2.3 Gingerbread upgrade will be made available to the range of Galaxy devices. I repeat: this upgrade is going to be available for all the Galaxy devices, even the cheaper ones like the Galaxy Mini! This piece of news is enough to make users clap their hands with glee, yes? The thing is that the upgrade will not be available everywhere at the same time. In the same press release, Samsung mentions that the UK and Nordic countries will receive the Android 2.3 upgrade for the Galaxy S starting the middle of this month (that’s right about now?). The rest of Europe, North America, Southeast Asia, the Middle East, and the rest of the world will have to wait for the update, which will be gradually rolled out. Is the International Space Station using Window$?